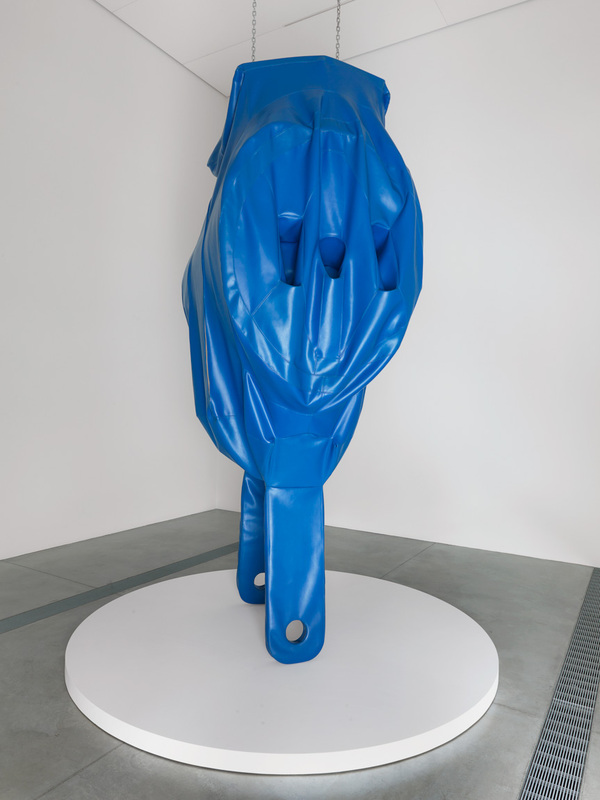 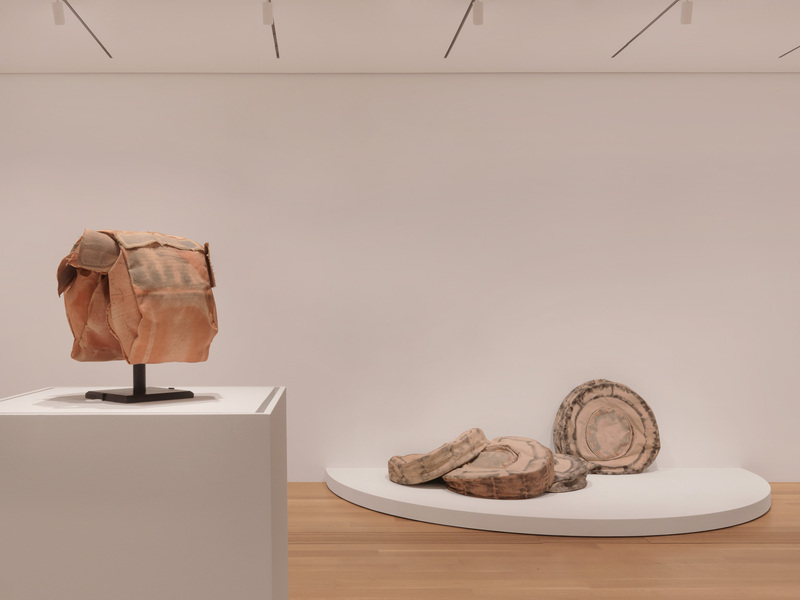 With a prolific career spanning over fifty years, Claes Oldenburg has made a radical contribution to the history of sculpture by rethinking its materials, forms, and subject matter. 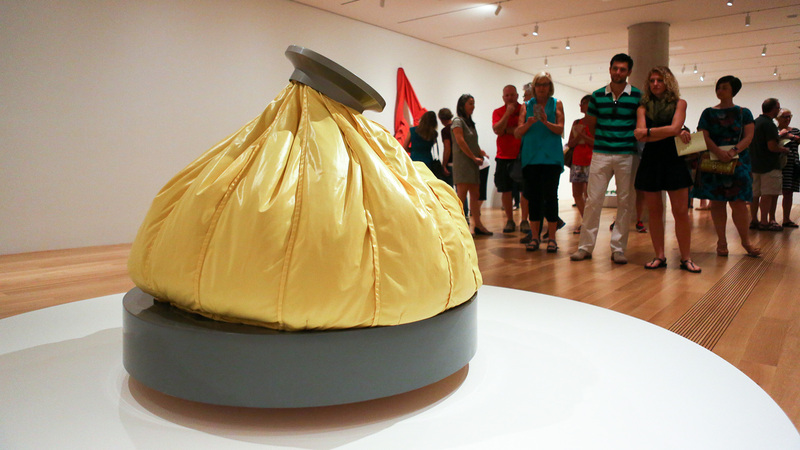 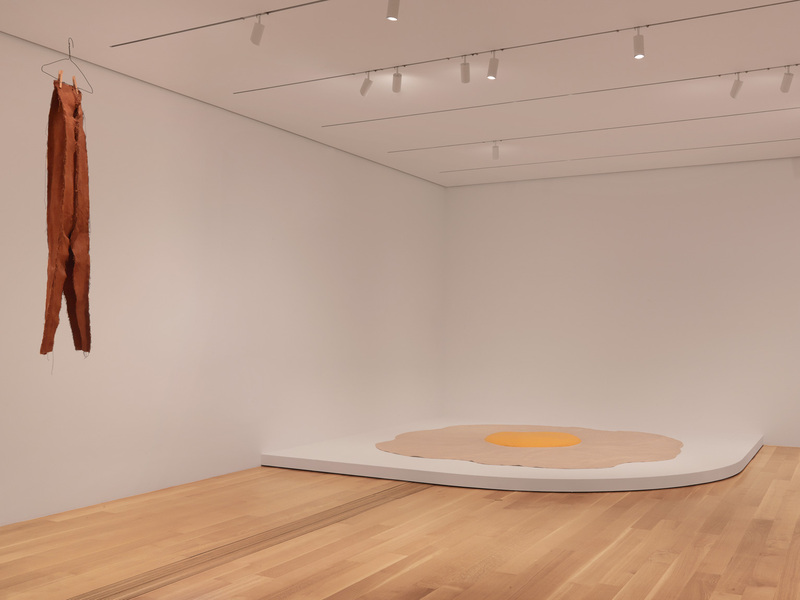 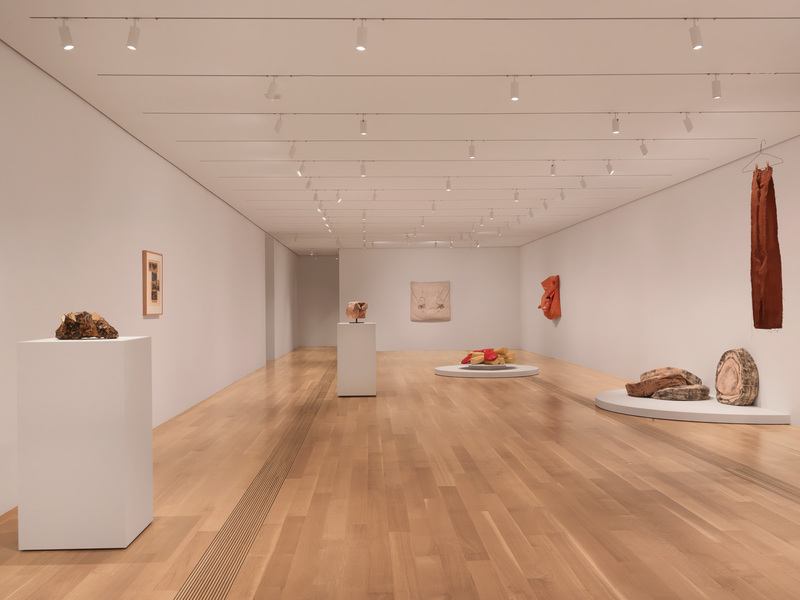 This exhibition is devoted to Oldenburg’s soft sculptures, a body of work that he began developing in 1962. 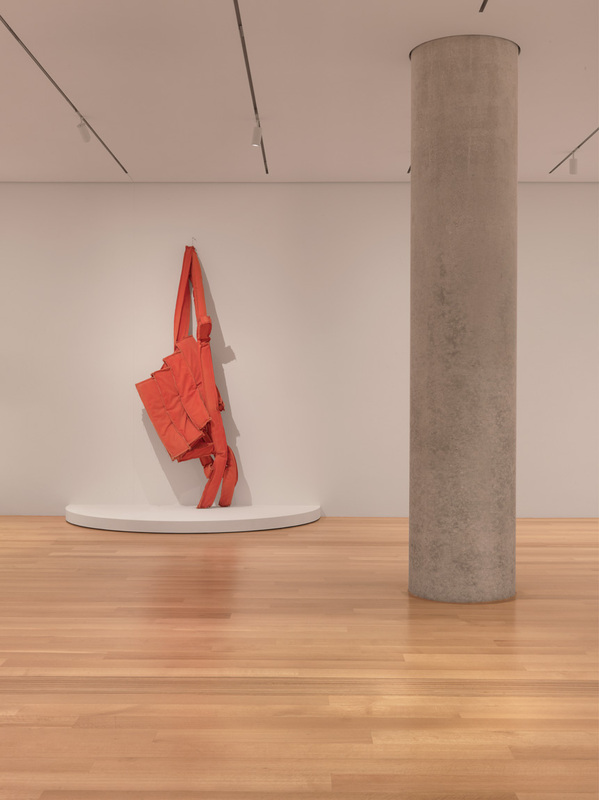 By translating the medium of sculpture from hard to soft, Oldenburg collapsed solid surfaces into limp, deflated objects that were subject to gravity and chance. 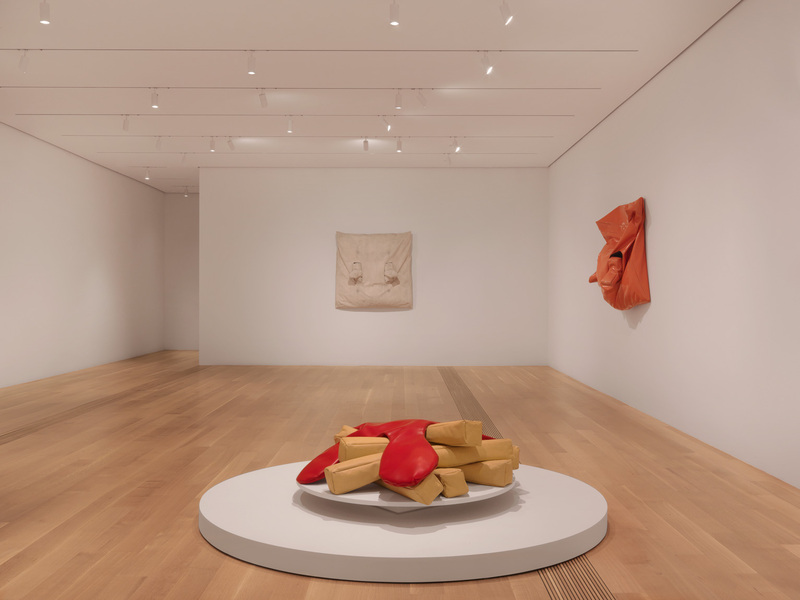 Oldenburg’s work often disrupts the functionality of common objects—challenging our perceptions and unsettling our routines. 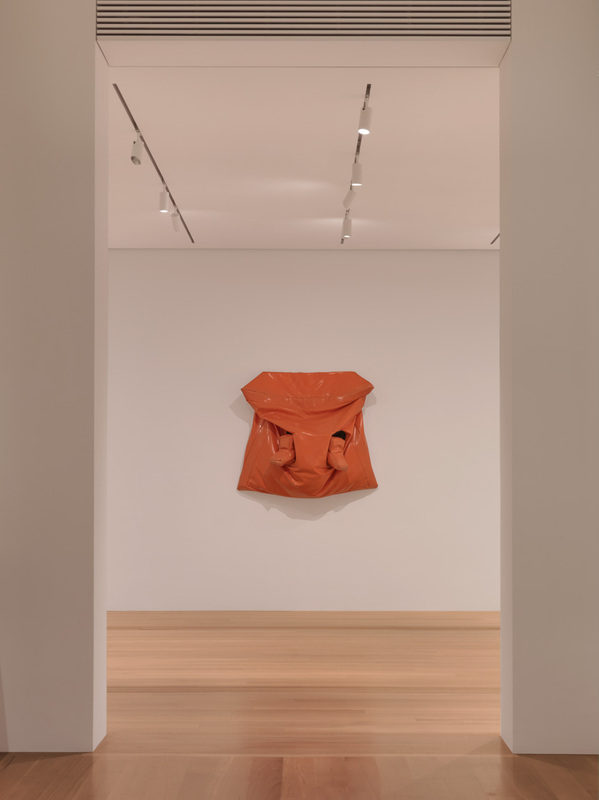 Drawing its title from an assertion by the artist that “The ordinary must not be dull,” but be made “excruciatingly, excruciatingly banal,” this exhibition features works that reference everyday items such as clothespins, light switches, and food, which Oldenburg intensifies through abstraction. 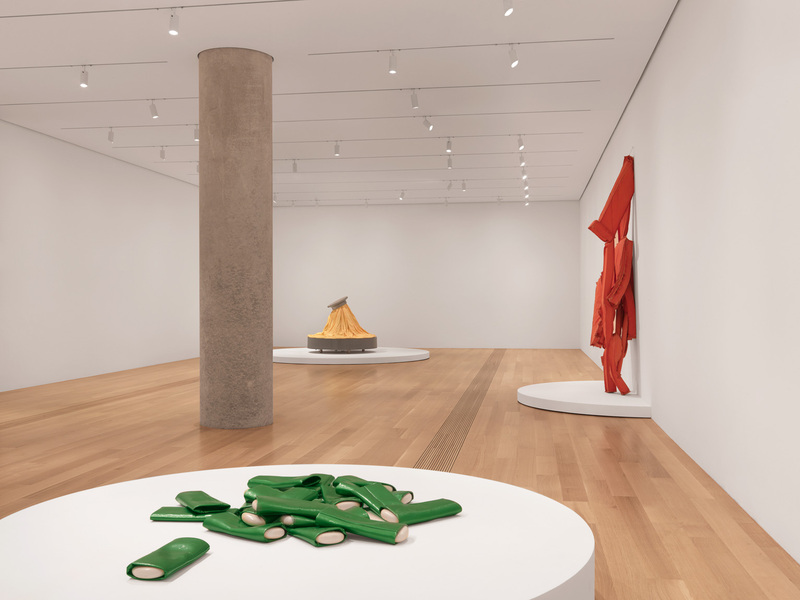 Noted for their exaggerated scale, bold colors, and daring playfulness, these soft sculptures stand out as a provocative mix of the ubiquitous and the unruly.